news Telstra has given a boost to its 4G mobile speeds in North Queensland and South Australia, with “up to 200 sites receiving up to 50% more capacity”, the firm said. According to Telstra’s Group Manager Director of Networks, Mike Wright, the boost will mean “better experiences” for customers using mobile phones for tasks like streaming video and music. As Telstra obtains full access to the spectrum it purchased at auction, 4G capacity will be also be increased for customers in other areas including Canberra, Darwin, Dubbo, Albury, Tasmania and elsewhere, he said. Areas in North Queensland and South Australia that have already received the enhanced 4G service are Cairns, Townsville, Ayr, Innisfail, Port Douglas, Mossman, Ingham and Charters Towers, as well as Ceduna, Port Lincoln, Coffin Bay, Port Pirie, Whyalla, Victor Harbour, Goolwa, Renmark, Mount Gambier and Robe. 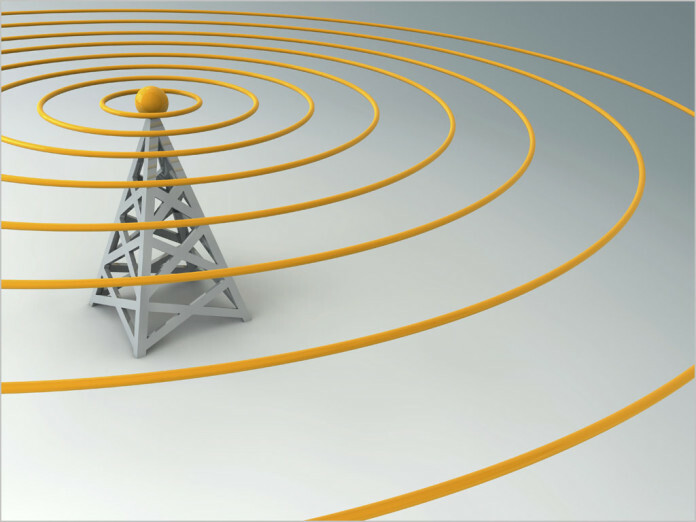 Telstra’s winning bid of $191 million secured the firm 57 blocks of spectrum in the 1800 MHz band during the Australian Communications and Media Authority (ACMA) auction in February this year. The telco also purchased 700MHz and 2600MHz spectrum – “double that of any other bidder”, the firm said – in auctions in 2013 at a cost of $1.3 billion. The extra 1800MHz spectrum is being deployed “ahead of schedule”, Wright said, and at “many sites” is being combined with the 700MHz holdings to form Telstra’s 4GX service. Telstra has now expanded its 4G coverage to reach 98% of the population, he added, and plans to reach 99% of the population by the end of June next year.